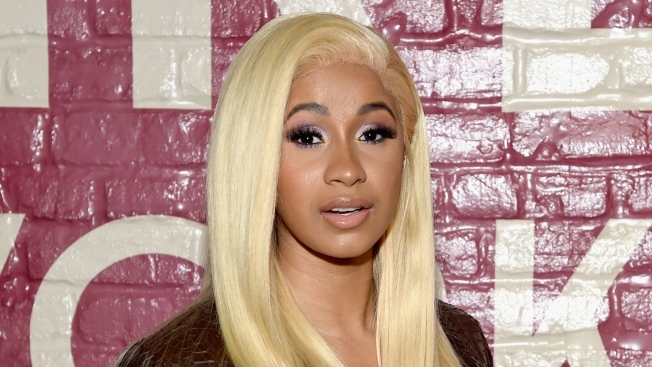 Cardi says the men she spoke about in the video were ones she dated and they were "conscious, willing and aware"
Cardi B is trying to clarify herself after a video resurfaced online where the rapper said she drugged and robbed men for money. The Grammy winner posted a statement Tuesday on Instagram that she had "very limited options" and needed to do anything to "survive." The former stripper says she wasn't trying to glorify her actions, but felt it was necessary at the time. Cardi B is facing backlash from the Instagram Live video she says is from three years ago. Some on social media have criticized the rapper for her admission with the hashtag #SurvivingCardiB in reference to the R. Kelly documentary "Surviving R. Kelly." Cardi says the men she spoke about in the video were ones she dated and they were "conscious, willing and aware."